Tom, What about ceramic cookware? 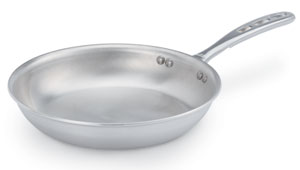 I just bought an OrGREENic Frying Pan. The ad says it is Eco friendly, Hard anodized, nontoxic, and PTFE free. What are your thoughts? I have nickel free aluminum and some food tends to stick sometimes. The green pan is super-slippery. When you have thyroid problems, you tend to cook every meal at home. It is important to get the right pans! Ceramic is not quite so black and white so it’s difficult to say. The biggest problem with ceramic is that many have found lead and cadmium. But not all so it largely depends on the brand. 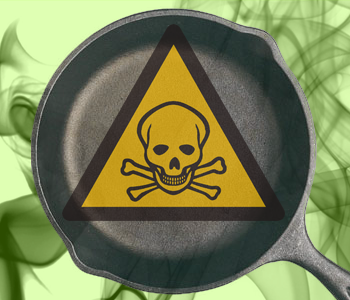 Ceramic cookware may contain Lead see…. What about copper pans, they have a tin lining on the inside? what do you cook in? 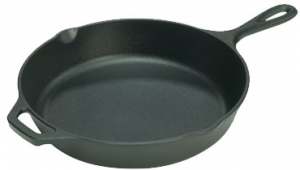 I have been using cast iron for over 30 years. cast iron is magnetic too but that is not good , right? Circulon Non-Anodized and not magnetic. 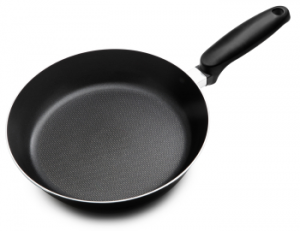 Good non-stick ability. Glass lids. I did the magnet test, it passed. What about Le Creuset Enameled Cast Iron? I’ve cooked with it for 25 years a love it. This is not related to the topic. I just have a question regarding my thyroid condition. I had my thyroid removed two years ago. According to the doctor, I had cancerous nodules. I am feeling tired after I eat a meal. Symptoms are sleepiness and tiredness. I consulted the endocrynologist and he did a glucose test. It was an OK level. What are the reasons for these symptoms? I didn’t feel these symptoms before. Glucose tests won’t tell you much. 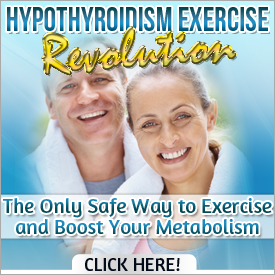 Your body will increase stress hormones to convert muscle into sugar to keep blood sugar up, however, this is very inflammatory and thyroid suppressive. Tom what if your magnet holds to the underside of the pan but does not hold to the cooking surface itself? 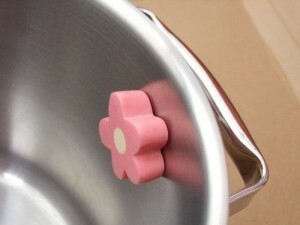 Would this pan be safe to use? That’s not good. Some stainless steel has copper or aluminum core. It should stick to the sides as well. so what brands are safe and where can i get them? 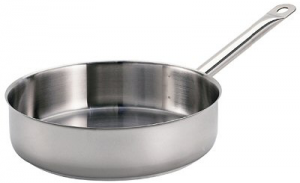 Cookware changes so quickly these days that it’s difficult to recommend any one specific brand. Most brands will make certain sets nickle-free but not all. It’s best to contact manufacturers directly.